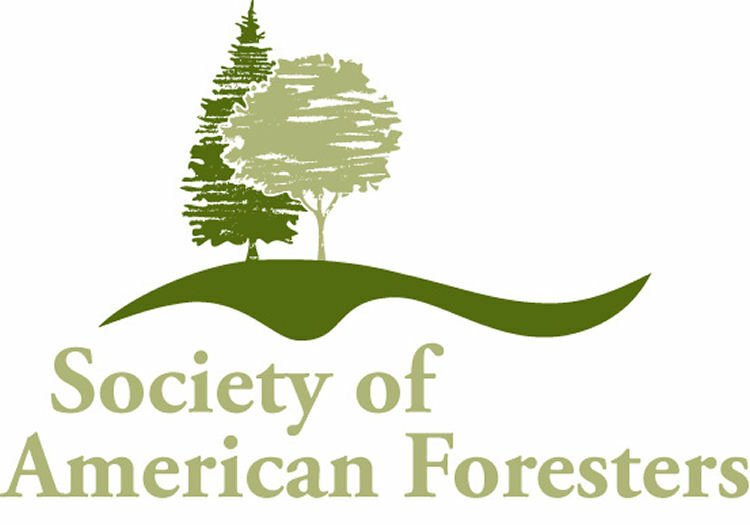 Oxford University Press and the Society of American Foresters (SAF) are pleased to announce their new partnership to publish Journal of Forestry and Forest Science, SAF’s prestigious scientific journals. Forest Science is a peer-reviewed journal publishing fundamental and applied research that explores all aspects of natural and social sciences as they apply to the function and management of the forested ecosystems of the world. Journal of Forestry, in print since 1902, has received several national awards for excellence. Its mission is to advance the profession of forestry by keeping forest management professionals informed about significant developments and ideas in the many facets of forestry. The Society of American Foresters sets the standard in forest management, bringing science, best practice, and the best people together to actively shape the future of the profession. The Society challenges landowners, decision makers, and society at large to make choices about our forests based on professional knowledge, leading-edge thinking, and a century of practical experience. SAF seeks viable pathways forward, balancing diverse demands on our natural resources. Oxford Journals is a division of Oxford University Press, which publishes over 390 academic and research journals covering a broad range of subject areas, two thirds of which are published in collaboration with learned societies and other international organizations. Oxford Journals has been publishing journals for more than a century and, as part of the world’s largest university press, has more than 500 years of publishing expertise.